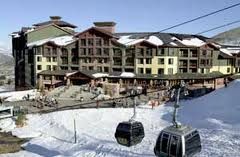 Utah’s Grand Summit Hotel - The Canyons is situated just a short drive from Salt Lake City, and within easy striking distance of skiing and snowboarding paradise. The AAA Four-Diamond resort’s hotel sits within the Resort Village, an area which offers a variety of amenities, dining options, and 24-hour front desk services. 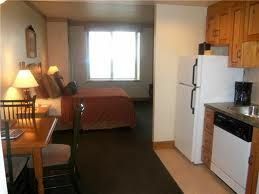 With the Park City timeshares for sale available at the hotel, you can stay in one of several stylish room options. For couples and smaller parties, a studio or hotel sized room offers a cozy retreat with basic amenities including microwave and dishwasher in the studio units. Or you can select between numerous one and two bedroom layouts, with up to three bathrooms each. Those can accommodate anywhere from four to twelve guests and offer full kitchens, air conditioning, and living room entertainment and TV. The three and four bedroom units also have a variety of layouts and can suit six to fourteen guests. Multiple bathrooms and full kitchens complete those arrangements. 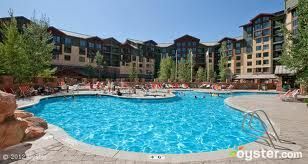 One of the main attractions for winter sports enthusiasts owning timeshare at the Grand Summit Hotel - The Canyons is the convenient ski-in, ski-out options. Rentals, tickets, lifts and a ski school are all on-site, simplifying your experience and allowing anyone, from a total beginner to an expert at the slopes, to take part. You can relax comfortably at the Spa and Health Club year-round, and the heated swim-in, swim-out outdoor pool is a great place to exercise and spend time with your friends. 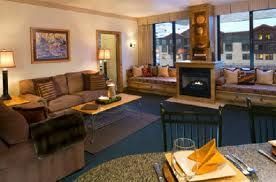 Winter may be the most popular time for many sports enthusiasts, but these Park City timeshares for sale are a great option regardless of the season. Air-conditioned units keep you cool and comfortable, and the surrounding mountains offer excellent sightseeing, hiking, mountain biking, and a chance to get out and commune with nature. You can also get your golf game on at four local courses or go shopping in town. 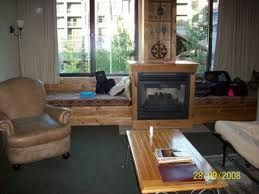 At the Grand Summit Hotel - The Canyons you will find yourself in the lap of luxury. With great skiing on-site and an entire resort village to call home, it will soon become your favorite destination. 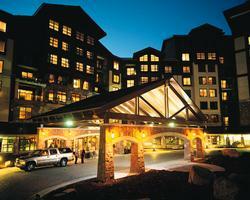 Contact Grand Summit Hotel - The Canyons Specialist Today! Days: Friday / Time: 5:00 P.M.